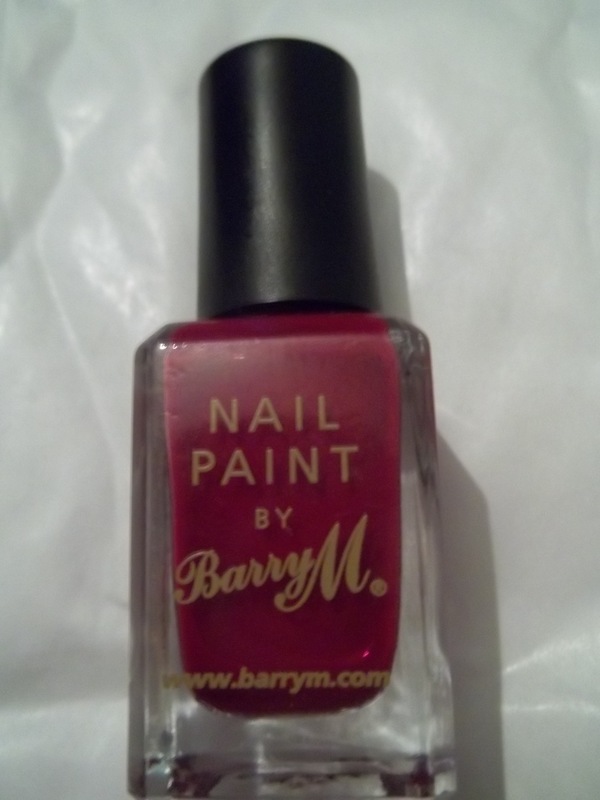 So yes, this post is going to be a somewhat of a small review of selected Barry M nail polishes. Really it’s going to be my favourites at the moment! Over the past few years I’ve accumulated quite an extensive collection of nail varnishes but the Barry M ones really dominate. 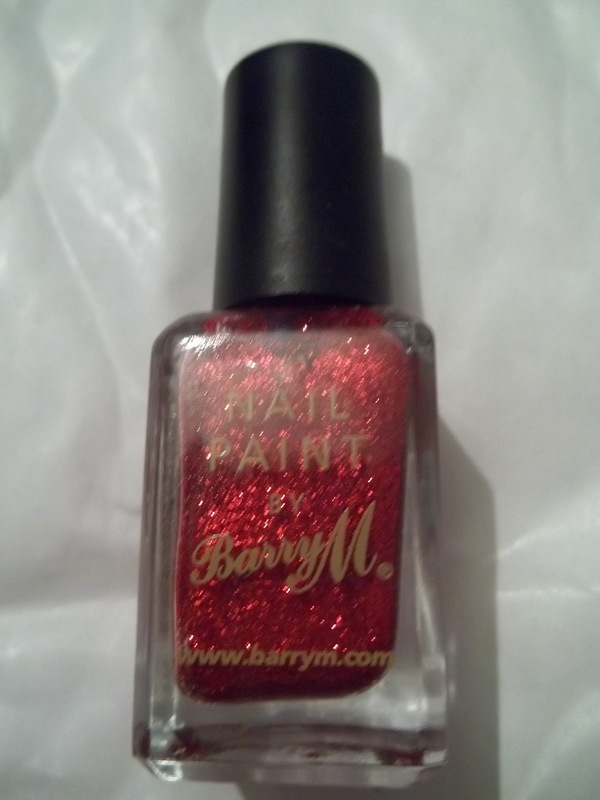 In my opinion, when it comes to nail polish… Barry M truly does NAIL it! (see, now you get the title!) 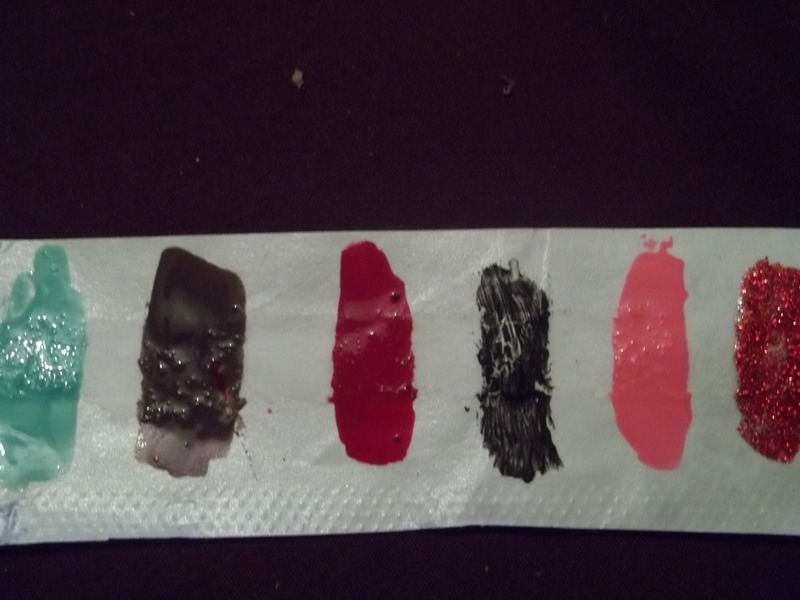 Not only are the colours super pigmented but they are relatively cheap too. The price pretty much varies but they tend to range from around 3.50-6.00 yo yos. You can buy them in plenty of pharmacies around Ireland, selected Boots stores and Asos.com (where I personally get the majority of mine). 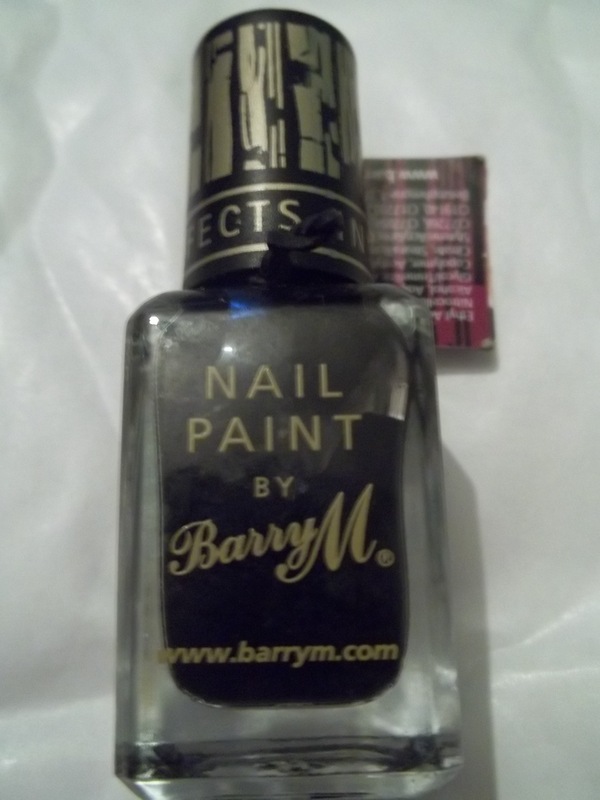 Watch out for them on Asos.com in particular by the way, as they often have really good deals on Barry M products. Mint Green- actually spot on for this years spring pastel shades. Would look good with white or pastel pink and looks even better against a nice summer glow. Dusky Mauve- I admit it looks a tad bit odd.. kind of a browny colour on first glance but turns purple when the light hits it..ooooh! Raspberry- This was huge for autumn/winter last year, but I still love it. Goes with pretty much everything and one of my favourite colours in general. Black magic (in the Instant Nail Effects range)- not technically a colour but still one of my favs. Creates a cool crackle effect over another nail polish and works best over bright colours. Bright Pink- because every girl needs a pink nail polish and I think this is the perfect shade. Like the Mint Green, it too is perfect for SS12. Well that’s it guys, hope you enjoyed this even though it was short (and hopefully sweet). I wanted to do a nail related post as I haven’t done one before and Barry M nail polishes seemed to be the perfect one to start with, really recommend these polishes so if you’re on the search for any new colours, give these ones a good creeping on! Oh and btw, I’m in the middle of planning a Model’s Own Nail Art Pen post so watch out for that. Red Glitter is a firm favourite in my nail basket – although it does have a bad habit of eating cotton wool when it’s time for a colour change!